There are a number of steps that manufacturers can take to ensure the efficiency of their cooling equipment. But how many use detailed climatic modelling to optimise specification in line with the specific requirements of each individual project? 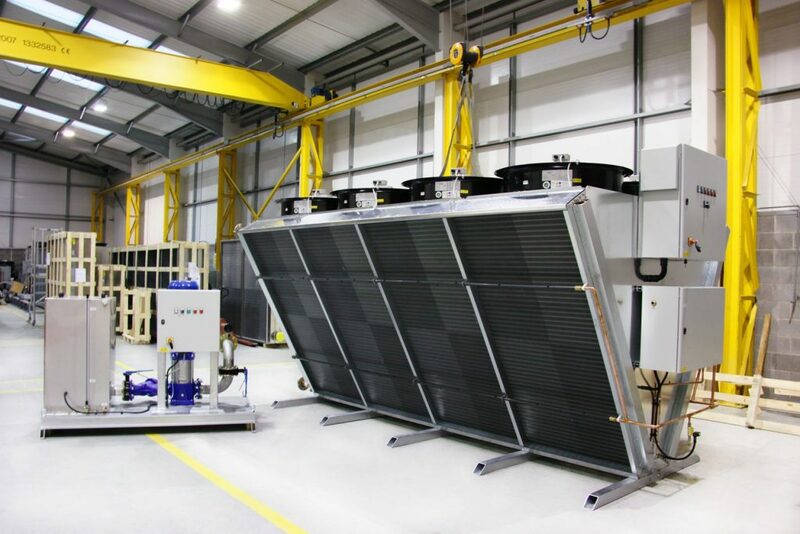 At Transtherm we’re proud to lead the way when specifying cooling technology in accordance with relevant weather data – a best practice solution which should be a key consideration in any new or retrofitting project. The science behind it is simple. 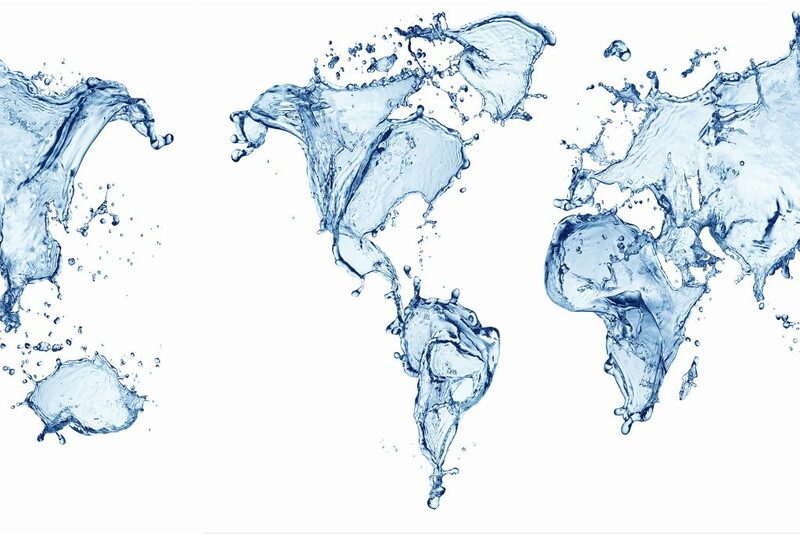 Climatic modelling using Met Office data helps to give us an accurate projection based on external conditions to maximise the efficiency of the system. For example, we know from a variety of sources including the Met Office that the average daily temperatures in the south west of England range from 5°C in January to 16.4°C in August, giving an average temperature across the year of around 10.3°C. Using this as a threshold, we can work with specifiers to make an informed choice for the selection of cooling technology that performs the most efficiently in that region – or any other region for that matter. It is important to remember also, that technology which leverages cooler UK temperatures can reduce reliance on water-hungry evaporative cooling. 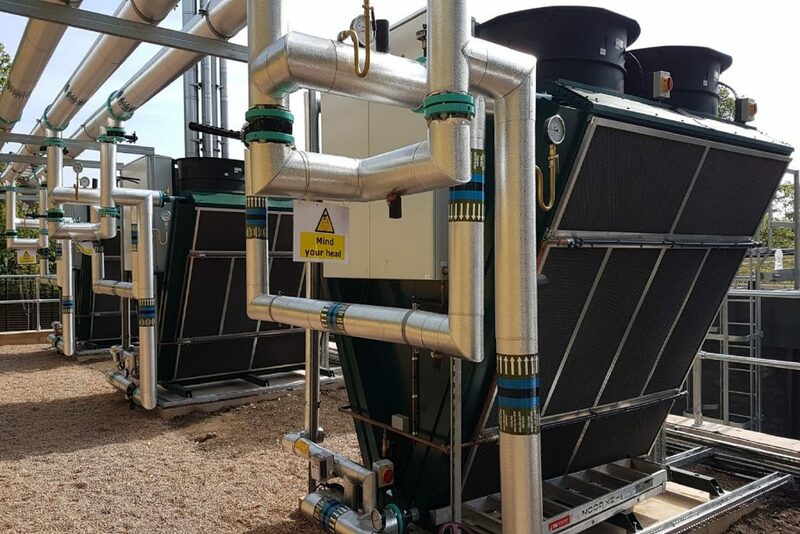 Our adiabatic technology, for example, can work efficiently in its more efficient, dry cooling mode for 97% of the year when operating in colder climates like the UK – only switching to evaporative cooling when temperatures exceed 21-23°C. In mission critical environments that work around the clock, this equates to a tiny 3% of the year. For more information about climatic modelling, or the data behind the specification of our systems, contact the Transtherm team today on +44 (0)24 7647 1120.